ZynTravel offers up to 85% savings on over 400,000 hotels globally, allowing our customers access to every adventure the world has to offer. With ZynTravel, taking vacations is easy. 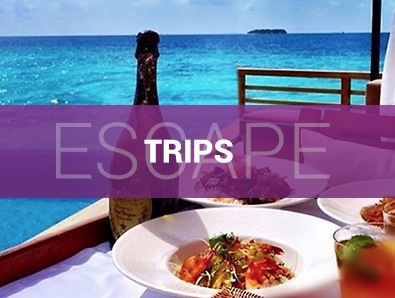 Our premier discounts allow you to pay for that dream trip or romantic getaway without breaking the bank. 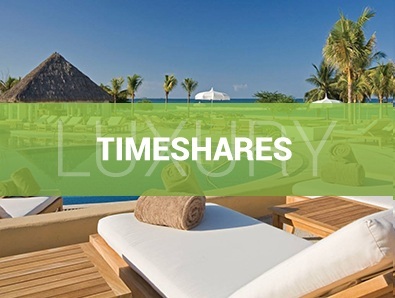 With Thousands of luxury timeshare destinations worldwide, ZynTravel members get access without blackout dates or booking limitations. Utilizing the world's LARGEST airline consolidator. 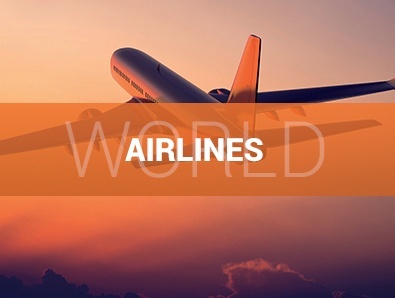 24/7 ticketing capability from 900+ AIRLINES around the world. 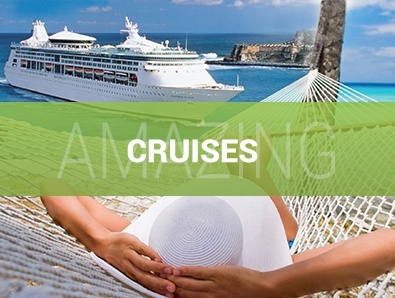 We provide access to 50+ cruise lines with hundreds of itineraries across the globe. Book with ease, pay less, and see the world in style. Preferred partner with Avis and Budget. 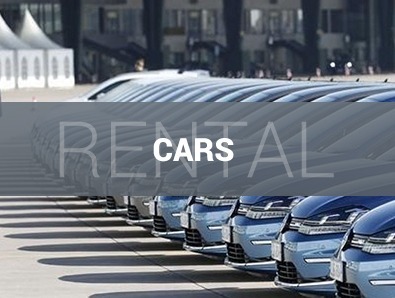 ZynTravel works directly with all major car rental companies worldwide, and provides competitive pricing and a variety of vehicle types. 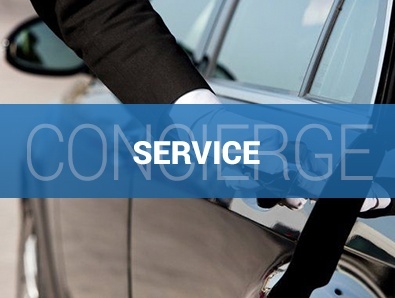 Experience the service and convenience of a professional travel concierge dedicated to making your vacation dreams a reality. 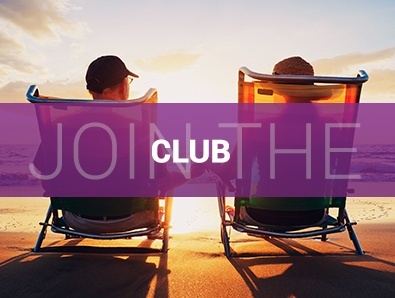 If you are ready to live an extraordinary life, then its time to join the club that can make it a reality. Adventure starts now. 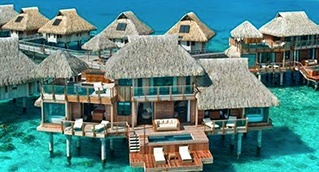 Why not travel in STYLE... with ZYNTRAVEL YOU CAN! 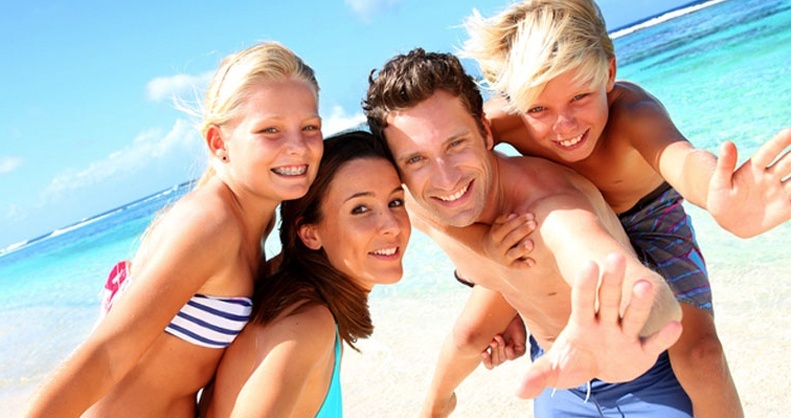 Being a ZynTravel customer is like owning a personal online travel agency. The touch of a computer keyboard links you to more than 400,000+ hotels globally, with savings of up to 85% off rates. Book Flights, Hotels, Cruises, or Rental Cars, you can build an entire travel package. Not only do you cut out third-party booking engines, but also you pay yourself with amazing bonuses in the process. These places are located in the world's most sought-after destinations and offer Spa Treatments, Daily Excursions, and Private Tours.  ZYNTRAVEL is a true VIP experience. With ZYNTRAVEL, you don't have to be Houdini to manage some pretty great escapes. 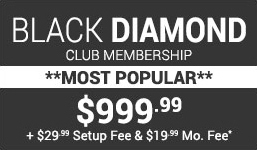 Membership allows you to enjoy your weekends with a variety of unique experiences classified by subject, price and geographic location. 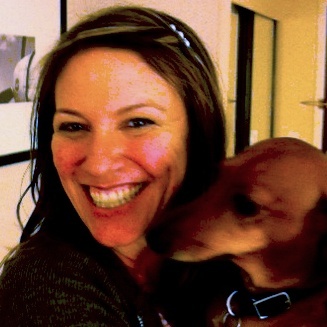 So, whether you're pulling a romantic weekend out of your hat or making a family mini-vacation magically appear, turn to us as your trusted assistant. 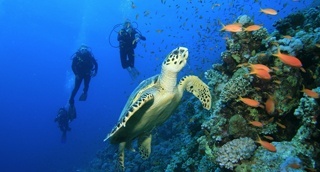 Get Paid to Travel.. WHILE DOING WHAT YOU LOVE! Hassle eliminated. Your vacation — or business trip — has been instantly booked and confirmed, at amazing savings. As a ZynTravel customer, you will discover how our proprietary technology links every property in our system, creating a live comparison search. Our experience and relationships in the industry, coupled with our technological capabilities, bring you a world-class experience every time. We make it possible for you to book seven days at more than 15,000 resorts worldwide at incredibly low pricing and also to take advantage of deep-pocket discounts on more than 400,000+ hotels. 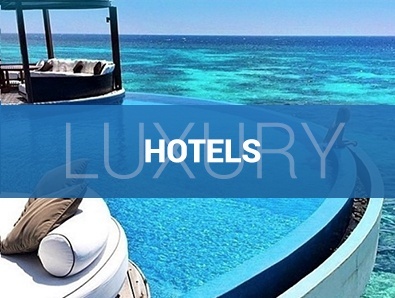 ZynTravel consistently delivers more ways to save on hotel rooms, vacation packages and luxury resorts than any of the other leading travel websites, period. 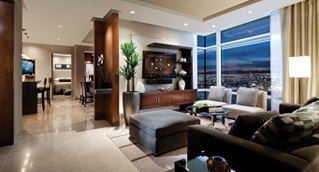 Just returned from a fantastic trip to Dallas where I saved $198.52 over 2 nights. With these rates - now I can travel more!